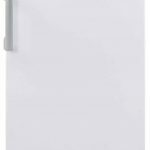 The Blomberg FNT9673P is great if you have space for a tall freezer- its 7 compartments make it easy to stock up and make those shopping trips less frequent! The Blomberg FNT9673P provides a capacity of 290 litres with 7 separate compartments, meaning less trips to the shops! All of the drawer fronts are see-through, to make it easy to organise your food. Blomberg’s Food Protector technology keeps this appliance working in temperatures as low as -15 degrees. 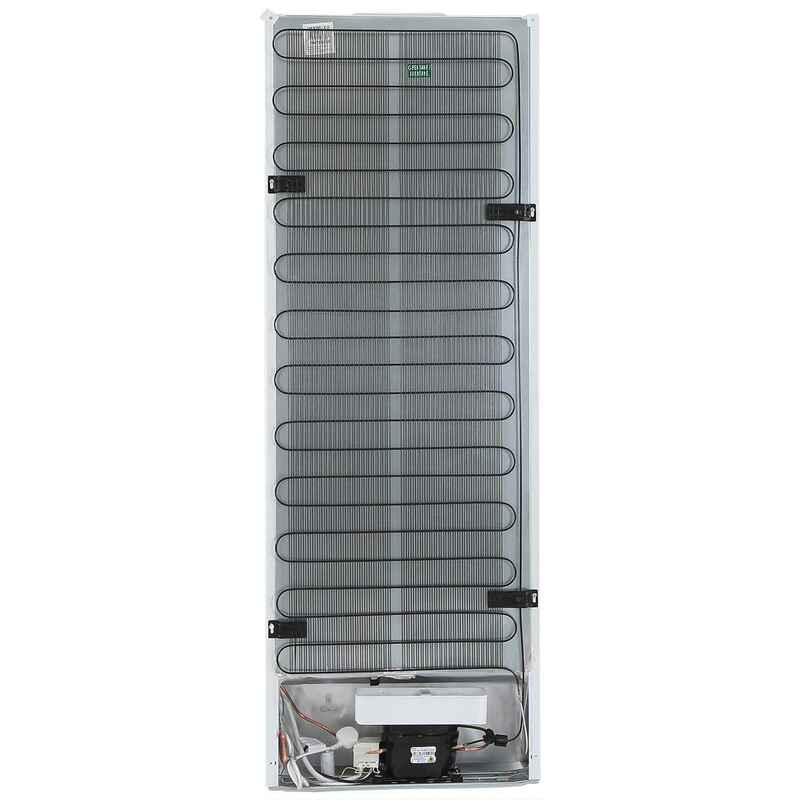 This means that this freezer can even be stored in an unheated garage or utility room. Being frost free, you will never have to manually defrost this freezer, as you would with some older or cheaper models. A digital display allows you to control the internal temperature with the touch of a button, and without opening the freezer door. A special warning system alerts you if the temperature starts to rise, whilst the A+ energy rating is kind to both your wallet and the environment. 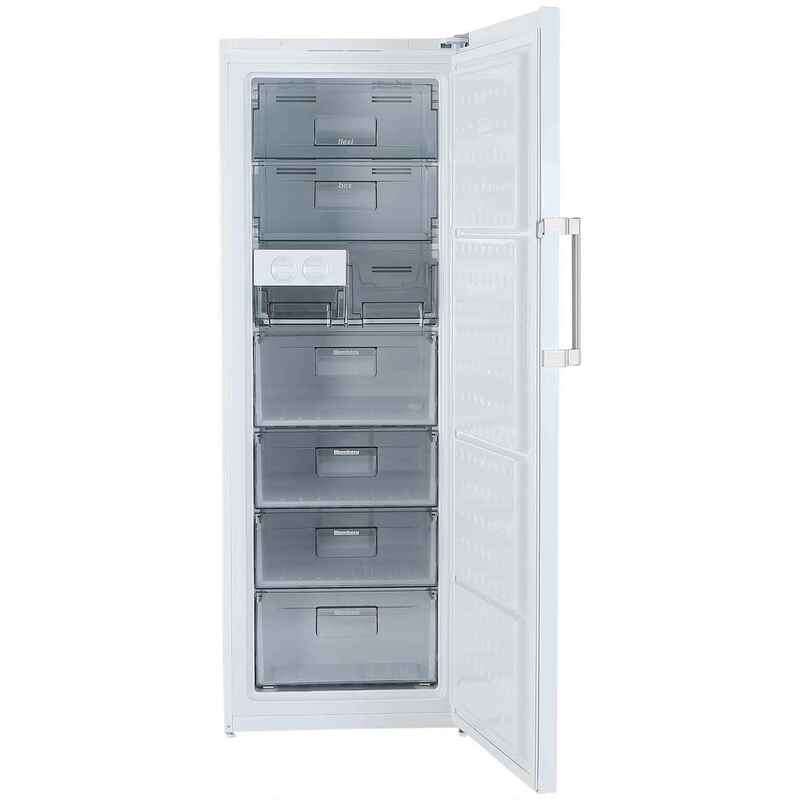 The 3 year warranty on this freezer provides good peace of mind.